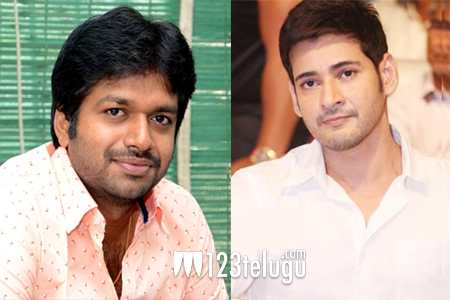 After scoring one of Tollywood’s all time biggest blockbusters with F2 earlier this year, young director Anil Ravipudi will direct none other than Superstar Mahesh Babu in his next film. Mahesh’s fans are quite excited to see how Anil will be showcasing their favorite hero. This afternoon, Anil took to Twitter and posted a cryptic tweet about the script for his 5th project. Although he didn’t reveal much, Anil surely raised the curiosity and expectations with some cool emojis, hinting that the story is going to be one helluva explosive experience. Needless to say, Anil’s tweet got Mahesh’s fans excited instantly. This as-yet-untitled film will be produced jointly by Dil Raju and Anil Sunkara. More details regarding the film’s cast and crew and launch date will be announced soon.